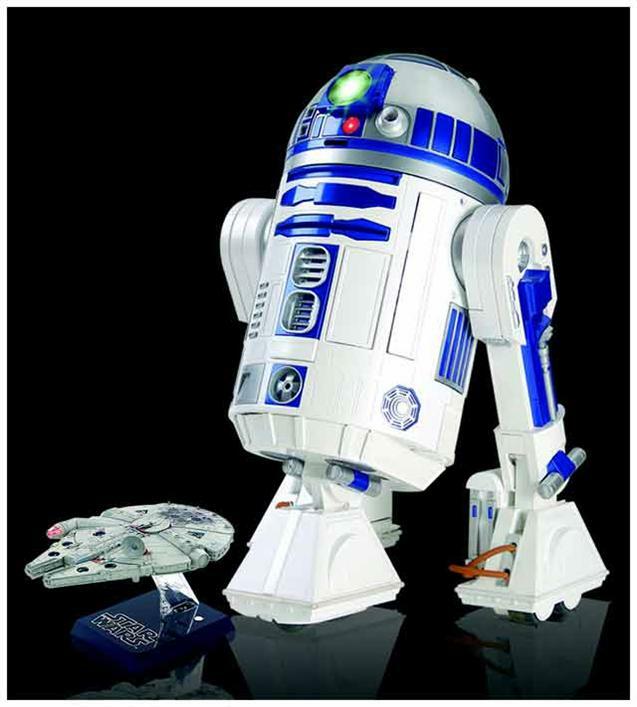 Check out this new R2D2 Digital Projector/Media Center. With the Millennium Falcon Remote. Watch the cool demo video here.